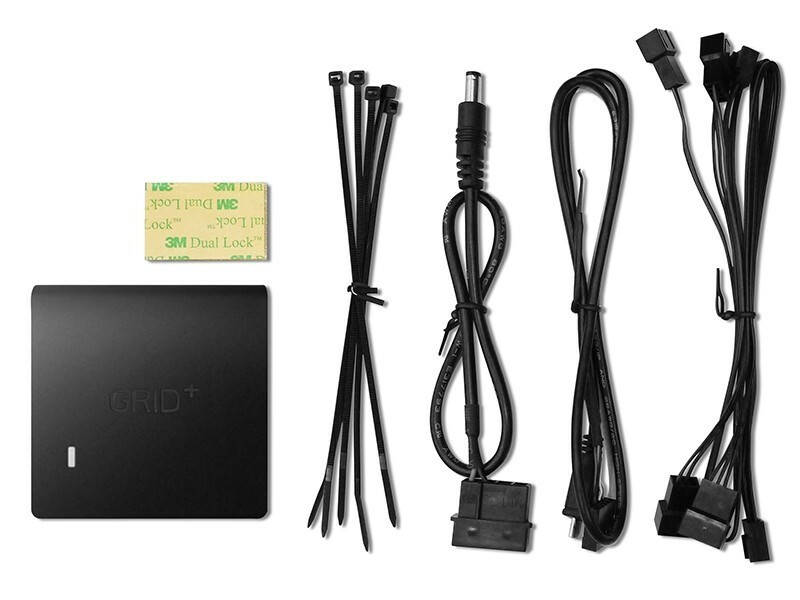 The next generation of NZXT GRID+ V2 digital fan controller is now available. 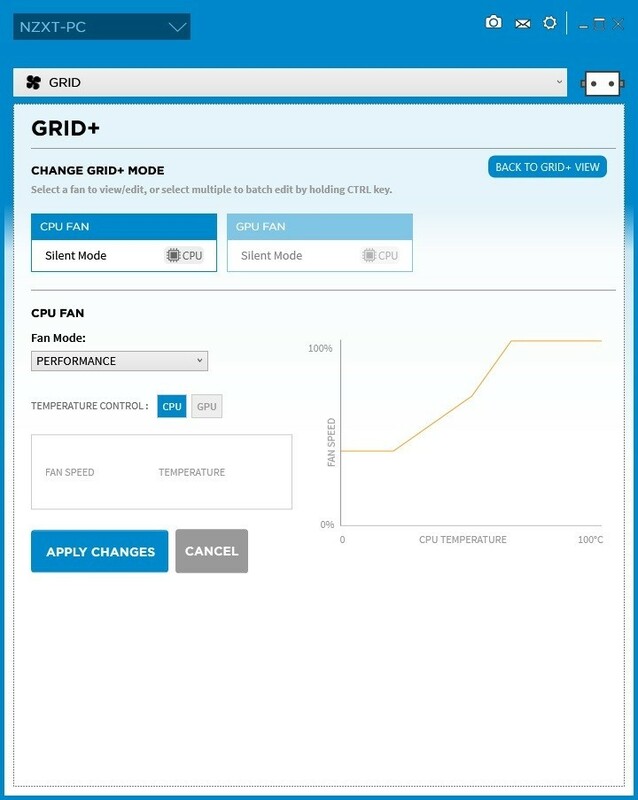 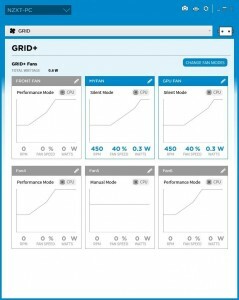 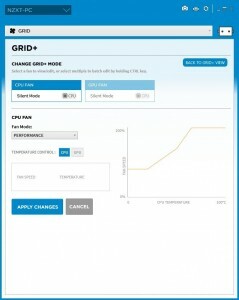 NZXT is claiming that new GRID+ V2 is easier to install with full graphical interface and allow you to control all fans. 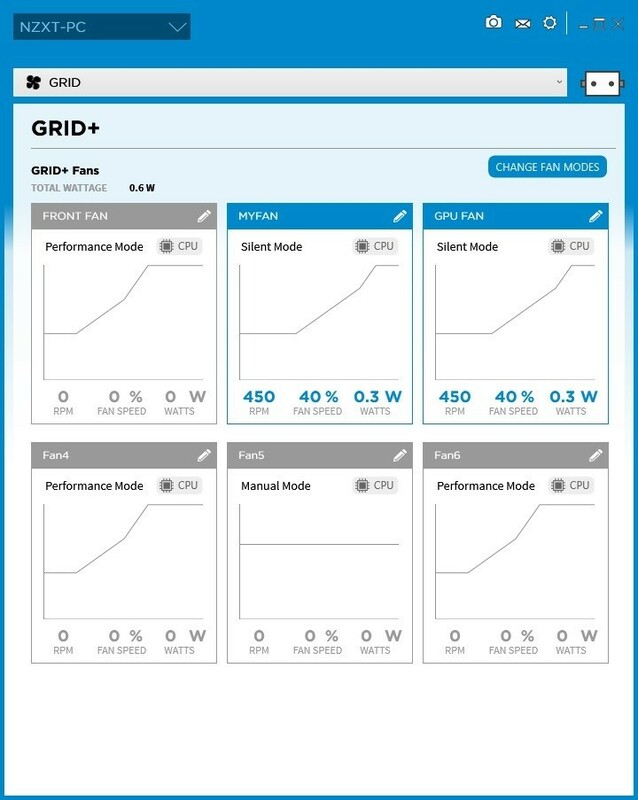 New GRID+ V2 has six individually controlled channels with total of 30 watts and its support both 3 and 4-pin PWM fans alongside two fan extension cables. 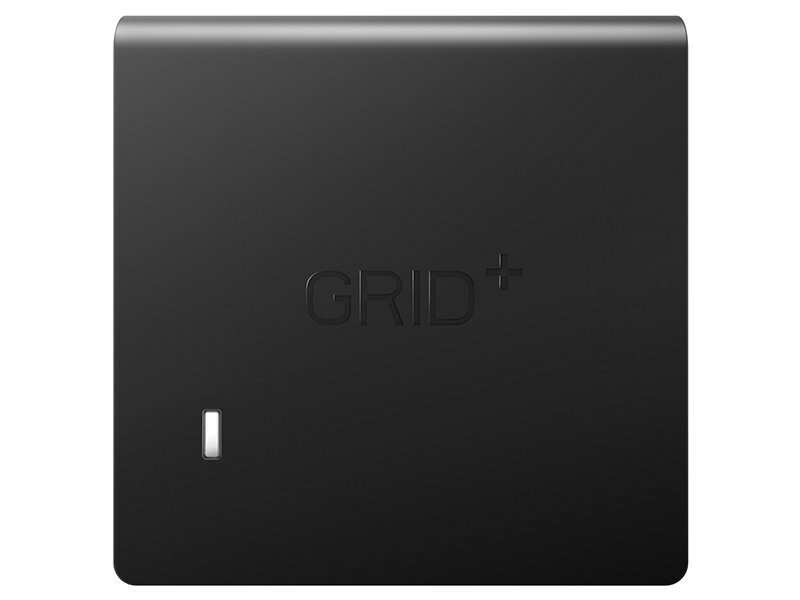 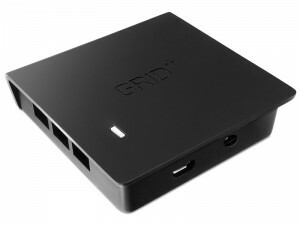 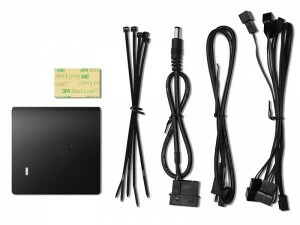 The new GRID+V2 is available for price of $29.99 (INR2000), which is great price for this package and its cheaper then 5.25” bay fan controllers, also you can hide it behind motherboard tray which is very nice for aesthetic.